BURLINGTON, N.C. – In terms of sales training and helping clients, The Alliance’s Product Call has proven to be a valuable resource for a number of years to its sale force around the United States. With that in mind, The Alliance president and CEO Andy Albright announced that the call will now be available on podcast. The “Product PRODcast” is available on iTunes, Google Play, Android and Stitcher on your mobile device and tablet. The podcast is brought to you by Alliance University, which prides itself on offering high-quality training for agents who help The Alliance protect clients around the country. This latest podcast is the fourth in Andy Albright’s podcast network, which also includes The Wednesday Call, MOVE and The Alliance Activity podcasts. Listeners on the PRODcast will hear from top sales people in the company and the show will regularly feature Alliance Product Specialist Gina Hawks. The first three episodes are available now and feature Jazmin Lightbourn (EP1), Gina Hawks (EP2) and Eric Bellaire (EP3). The “Product PRODcast” is recorded every Thursday at 1 p.m. and is typically available on podcast by 5 p.m. each week. Listeners can subscribe to the podcast so they will get the podcast as soon as it is available each week. 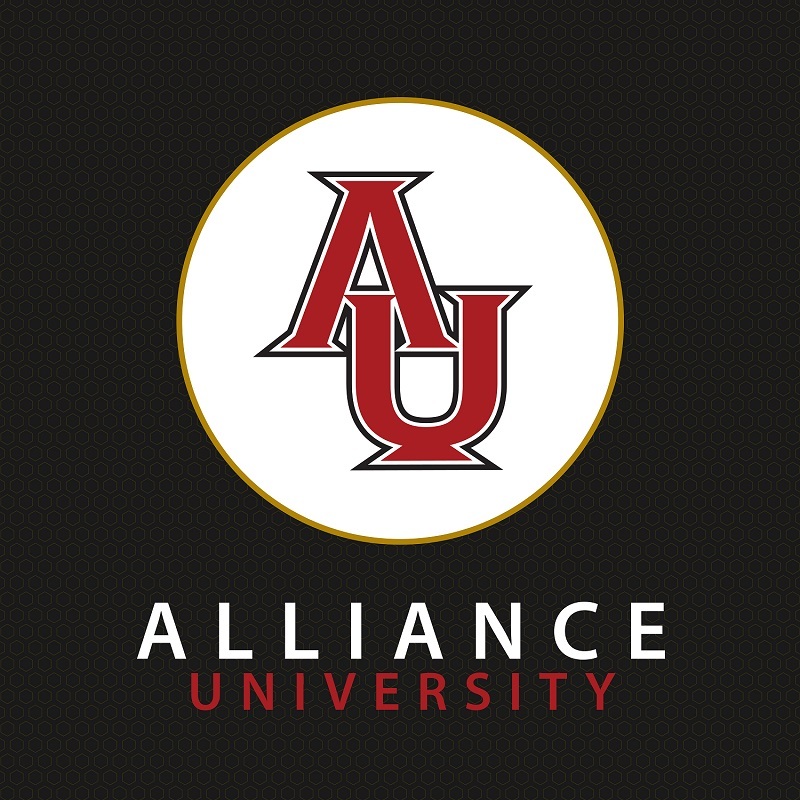 You can find the show simply by searching for Alliance University on your preferred podcast provider. The Alliance, founded by Albright in 2002, is an insurance marketing organization with 150 corporate employees based out of Burlington, N.C. It is America’s No. 1 seller of mortgage protection insurance and offers a proven sales system, state-of-the-art lead program and serves as a liaison to its carrier partners to assist agents in high-level training needed to be successful.